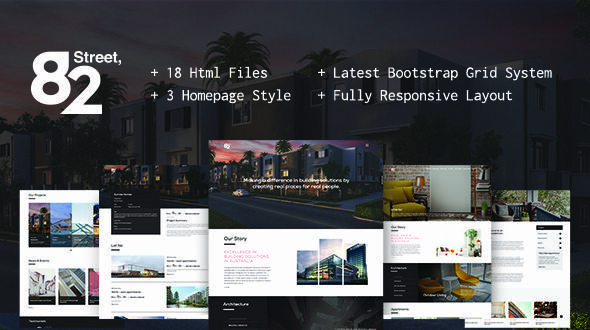 This is a simple yet professional template that is perfect fit for property management group, building solution providers, property renters, property renovators, building architects, construction company and so on. We will add more pages in the future releases. Keep an eye on this page. Thank you once again for purchasing our theme! The template comes with extensive HTML Documentation that will help you to install and set it properly.